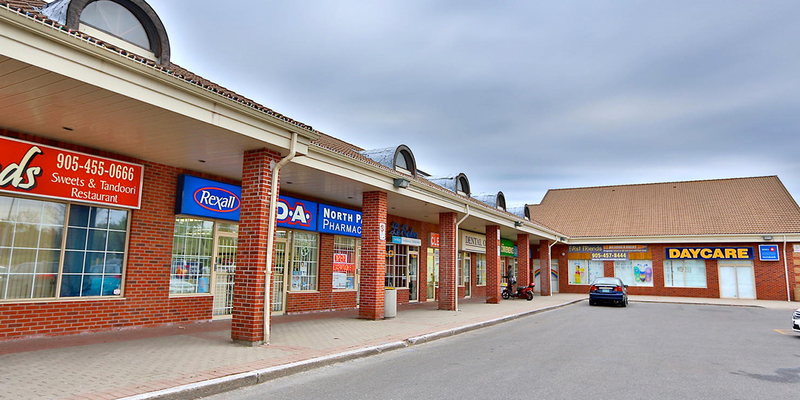 860 North Park Dr – Acres Real Estate Inc.
An Opportunity To Acquire Dynamic Plaza In The Heart Of Brampton. Fully Leased. Why Invest Your Money At 1% In The Bank. Don’t Wait To Buy Real Estate, Buy Real Estate And Wait. Excellent Rate Of Return & Cap Rate. Prime Location, Long Term Tenants, Fully Leased, Wont Last Long, Act Fast! 18 Acres Of Land, 17178 Sf Main Level + 6573 Sf Basement, 13 Units, 18.1% Coverage, 127 Parkings Access By Two 30 Foot Wide Driveways.